How to select Your licenses? The Impact Fax Broadcast is licensed by Ports/Channels. Select the appropriate License Pack with the required number of Ports/Channels from the dropdown list below. Any Class 1, Class 1.0, Class 2 or Class 2.0 modem. 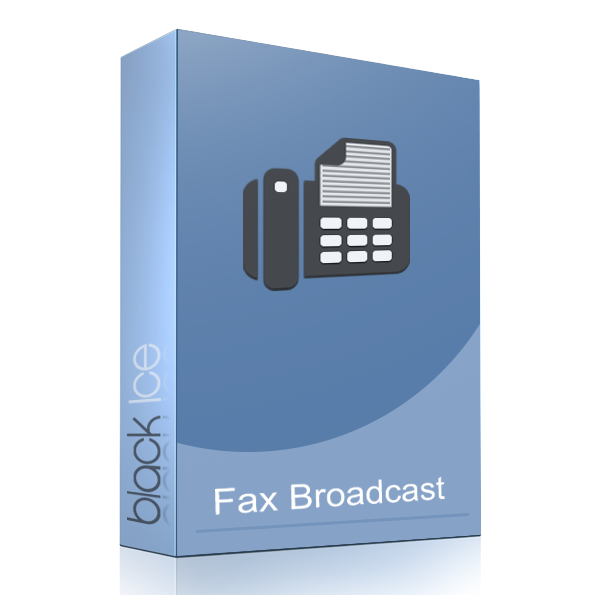 Impact Fax Broadcast is compatible with hundreds of modems, such as Boca, Hayes, Zoom, US Robotics, Multi-Tech, Motorola, Apache, etc. The enterprise version is compatible with Brooktrout and Dialogic fax boards. 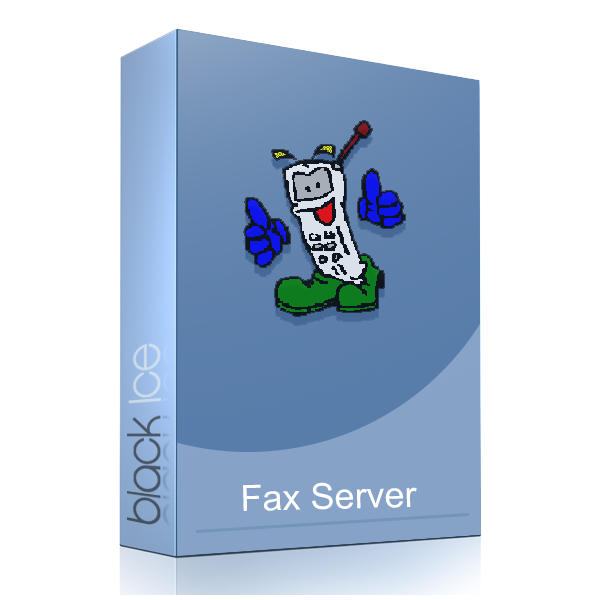 Please contact Black Ice Software directly to order. To order securely online: Click on the "Add to cart" button above.